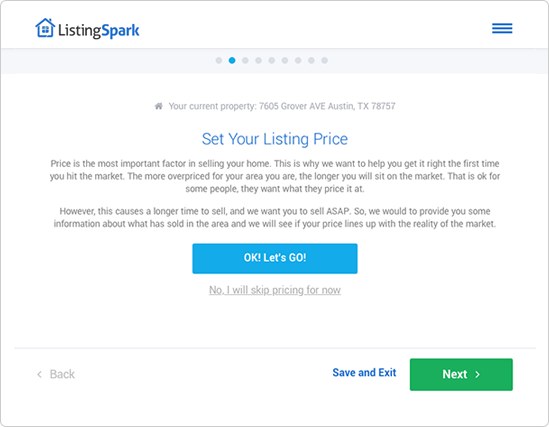 With ListingSpark, you have what you need to sell your home without the hassles, commissions or obligations. 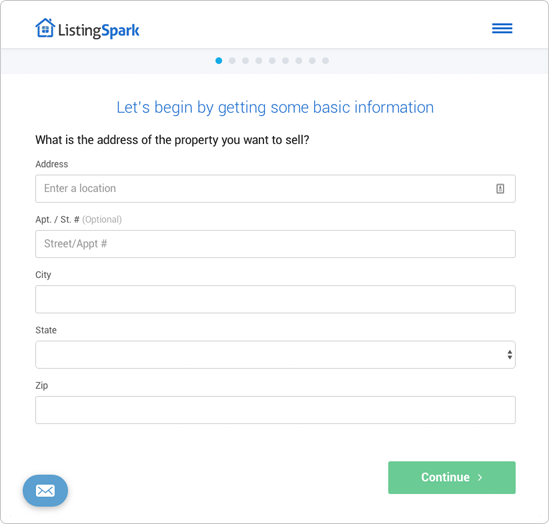 The ListingSpark system will automatically pull in existing property data and you fill in the gaps. We’ll send a professional photographer to your home to capture your home’s best features. Our proprietary pricing technique and local property comps are all you need to get your house sold. We’ll ship you a key lockbox to give agents secure access to your home and you can track showing history on your ListingSpark portal. 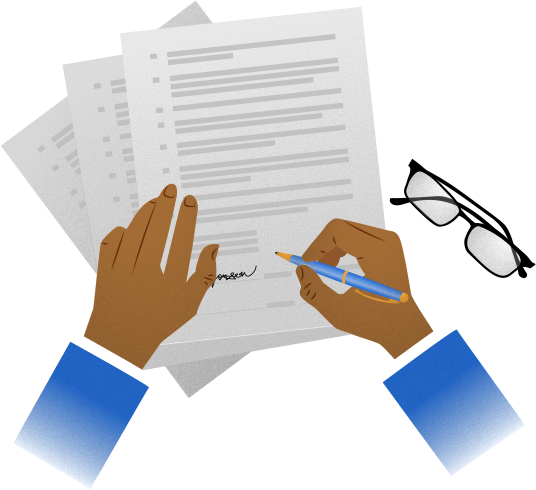 Sign the traditional, required legal documents to list your property on MLS and you’re ready to go! ListingSpark believes you should only pay for the services you use. Do as little or as much as you want on your own. We’ll step in whenever you need us with the best real estate agents out there. We cut out all of the agent hassle so you can sell your home faster and keep more of your own money. We give you access to the same seller tools the agents use. You just get to keep their commission. Anytime you need help, advice, or another set of eyes, our expert agents are here every step of the way.